Welcome to Roatan, where adventure is found everywhere and fun is the main order of the day! Surrounded by the largest barrier reef in the Western Hemisphere, Roatan is blessed with white sand beaches, hidden coves, and the warm tropical Caribbean waters which draw snorkeling and dive enthusiasts from around the world. The crystal-clear sea is filled with rainbow-colored tropical fish thriving in pristine coral reefs. Sailing, sea kayaking, and fishing take adventure seekers to undiscovered places. The island is part of the Bay Islands, an archipelago that includes Utila, Guanaja, Cayos Cochinosm and numerous smaller islands and cays. 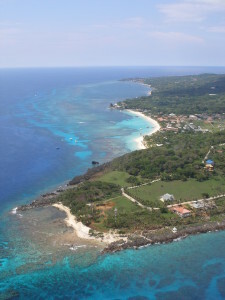 Located just 26 miles off the coast of Honduras, Roatan is almost 40 miles long and up to 4 miles wide. 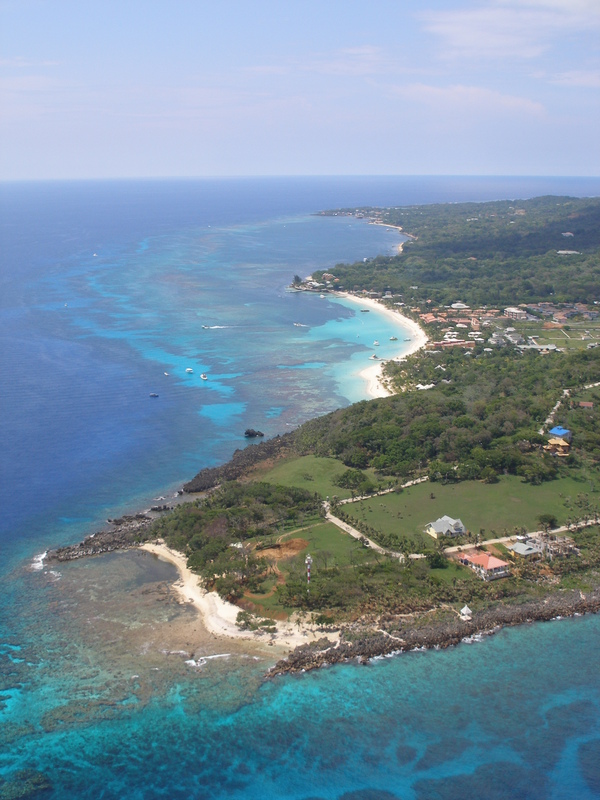 You can travel directly to Roatan directly via United, Delta, American, and Taca Airlines. A weekly charter flight from Milan, Italy and Toronto, Canada is also available.